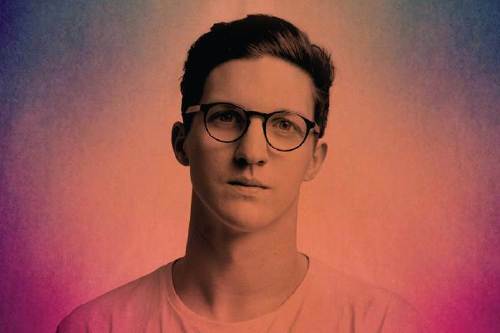 Below is the video for Dan Croll's Latest release 'Compliment Your Soul'. To say I like this track would be a huge understatement. I think what sets Dan apart from other artists right now is the texture of his songs; he could have stopped with guitar bass and drums, but each song is jewelled with added audio treats for the listener and each time you listen you notice another little touch here and there. I have Dallas Green to thank for bringing me the most wonderful girl in the world. I was working away on a container ship after college, and whilst in Canada, got talking on the Internet to a girl back home. She knew all the right bands, all the right songs. Then she asked me if I had ever listened to City and Colour. I hadn't, but quickly downloaded some tracks. Later that night I heard 'The Girl' and knew she was the one. This latest track is just as beautiful as the very first time I heard his wonderful music, it reaches places few songs can and it is down to his pure tallent as a singer songwriter. With the new song came the news that a new album is on its way; I cannot wait. 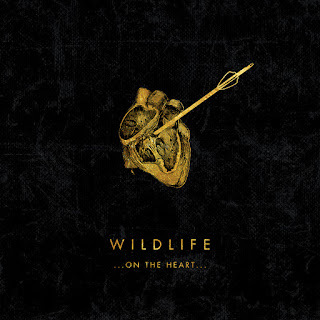 Today, Toronto band 'Wildlife' released their latest album 'On The Heart'. As I sit here trying to write a serious and analytical review I am listening to the record for the 2nd time today, and to be honest my focus is on the album! It is ridiculously captivating. As each track plays it is obvious there is no filler; each song deserves to be there as much as the next and it comes down to the pure passion that the band have put into writing the album. Described by the band as "an essay on the heart" it really transcends as you absorb each track, not just the romance and heartache, but everything that the heart does. My personal favourite tracks are 'Born To Ruin' 'One For The Body' and 'Bonnie', but this isn't the kind of record where you will just pick out a track at a time, this one to listen to in full over and over. Hopefully this record will get the recognition it deserves, not just back in Canada, but here in the UK and the rest of the world too. If you have can I highly recommend you add 'On The Heart' to your collection; you wont be disappointed. To say the past month has been busy would be an understatement, however I did manage to fit a few gigs in and thankfully they were to see Swim Deep and Chvrches. The venue for Swim Deep was Manchester's Soup Kitchen based in the Northern Quarter. Extremely bare bones, but non the less a good venue. The band were preceded by Father Sculptor and Jaws who both did great in their performances, winning over new fans and getting the audience ready for the feature act. Having only ever heard Swim Deep on Youtube, and a little on the radio (hopefully more in time), I wasn't sure what to expect from their live performance. Too often these days a bands Internet hype and good recordings leave audiences disappointed when they fail to deliver in person. 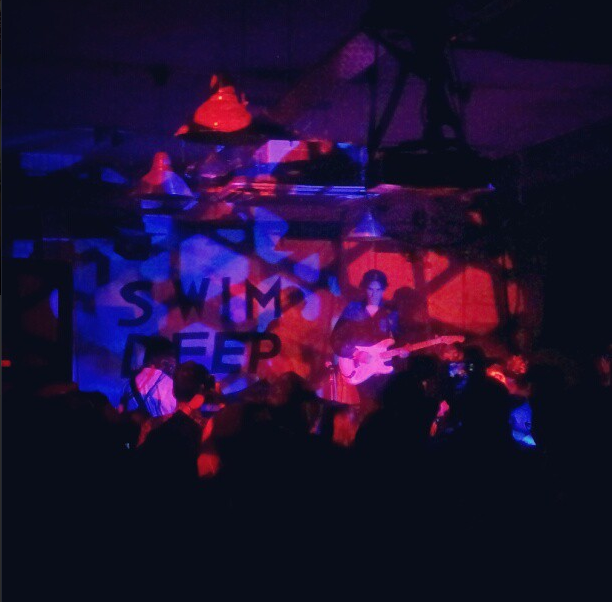 This wasn't the case for Swim Deep. The music is spot on, note for note perfect and is as (if not more) captivating live as it is recorded. Lead singer Austin Williams engages his audience right form the off and doesn't stop until he leaves the stage; he is a front man without the front, it comes naturally. 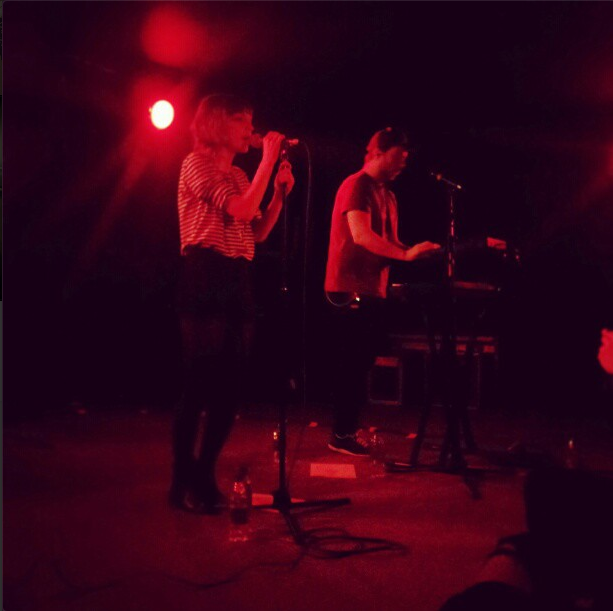 The venue for Chvrches was The Ruby Lounge in Manchester and it was unsurprisingly sold out. Even though they are yet to put out their first release, Chvrches have managed to gain a substantial following. I think the reason behind it is obvious, they create great pop music that appeals to a wide audienc; you only had to look around the room to see that the crowd doesn't fall into one particular click, with the ages that ranged from around 15 to 55. The opener was 'Lies', one of the few songs in the public domain, and it set the room off. The sound was huge, a wave of Bass with beautiful melodies and vocals riding the crest. After 'lies' Chvrches continued to amaze with each song; the delivery was perfect. I think the gig was a clear indication that this band are here to stay; the have proved themselves with their recordings and have now shown the can deliver live. Hopefully their releases will gain the credit they deserve and we will continue to hear their music for years to come.